Perfect for your domestic and commercial projects where access is restricted. 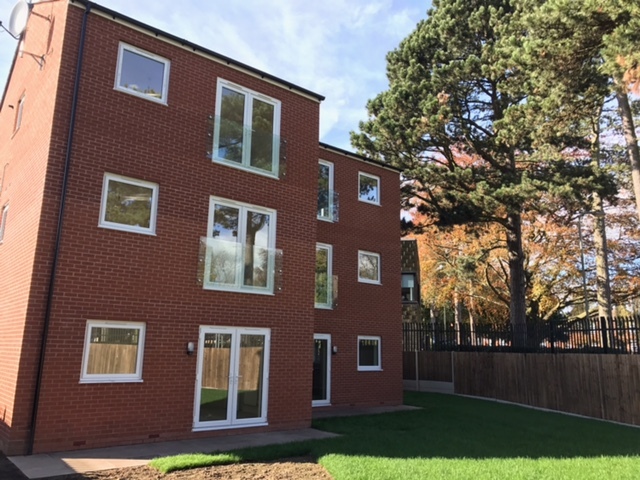 If you’re looking for practical windows, then Optima PVCu tilt and turn windows are ideal. Designed to fit perfectly in any property, PVCu tilt and turn windows can be included in a whole range of window designs, from fixed panes to bay windows and even conservatories. 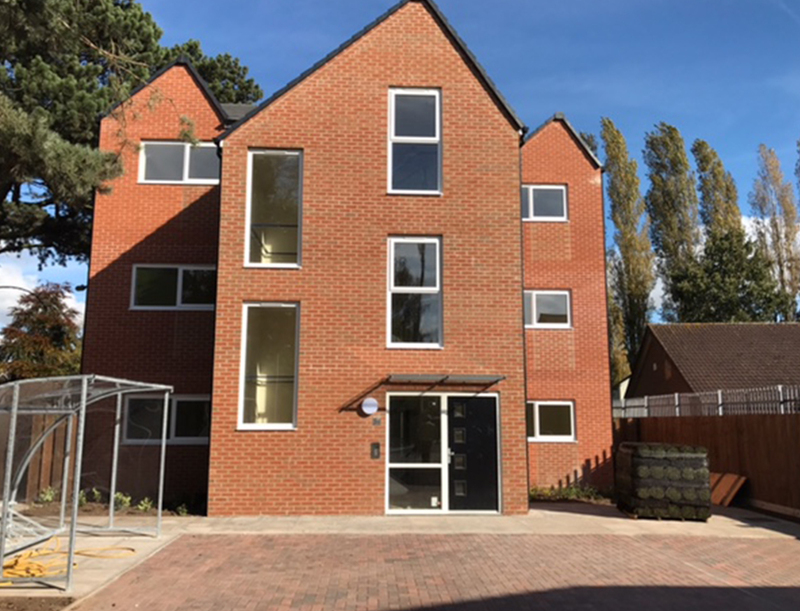 Clean, slim sightlines create a modern addition to any property, and with secure, discreet ventilation and easy operation, PVCu tilt and turn windows are the ultimate practical solution. 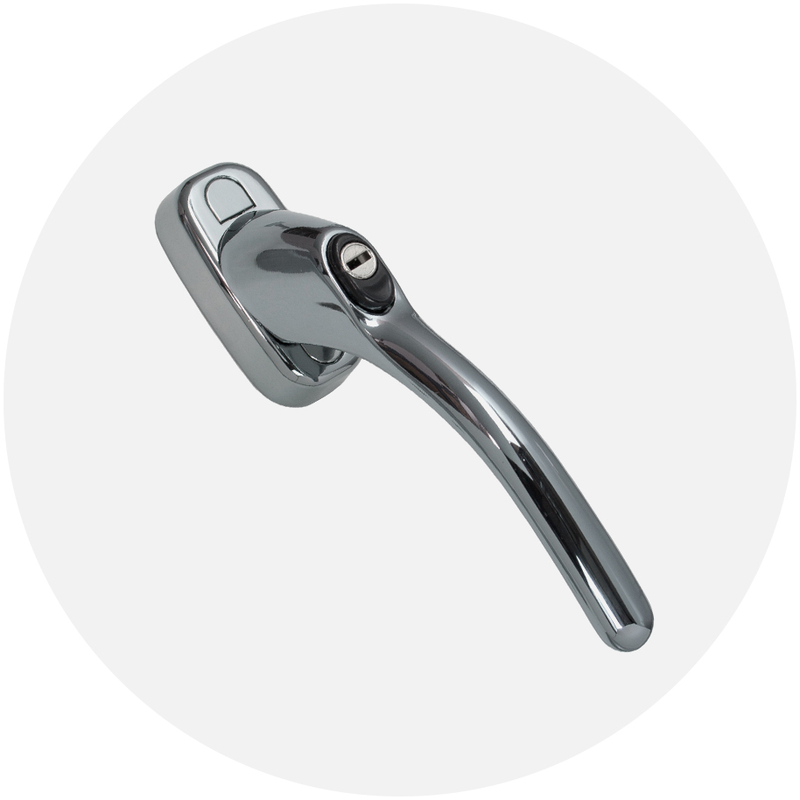 With inwards-opening functionality, PVCu tilt and turn windows are operated by a single handle and can fully open inside the home. Perfect in properties where open-outward styles are impractical, such as in high-rise building, homes situated next to the road or if there’s difficult access issues. 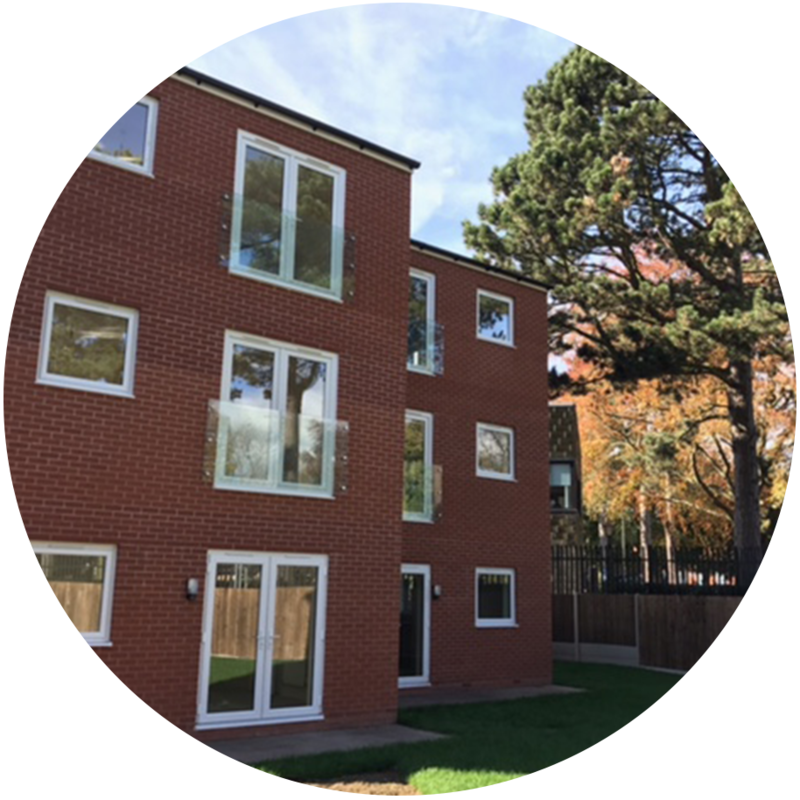 For highly restricted areas, our PVCu fully reversible windows are a great option too, a high-tech system that can be opened and fully rotated. 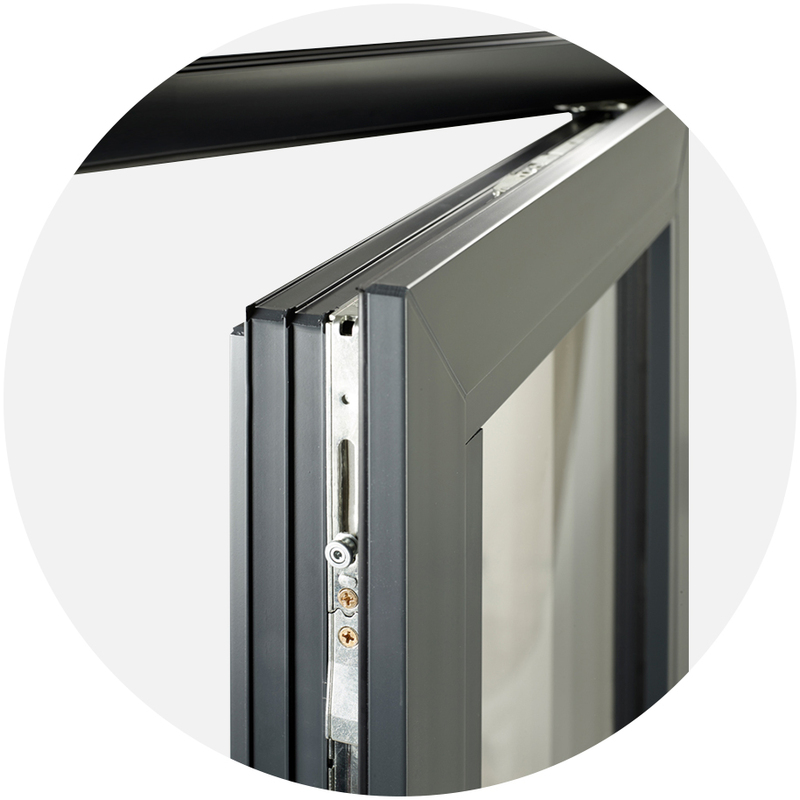 For PVCu tilt and turn windows, security is key. High security locking systems are integrated as standard to create both a durable, secure window. 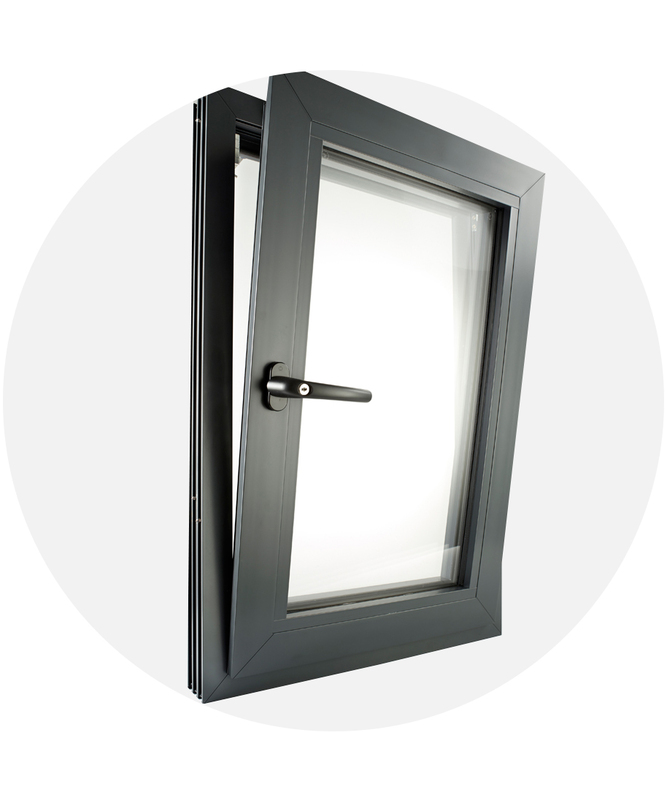 Optima PVCu tilt and turn windows are designed with simple to operate dual action movement, which allows users to open the window inwards for secure, draught-free ventilation. 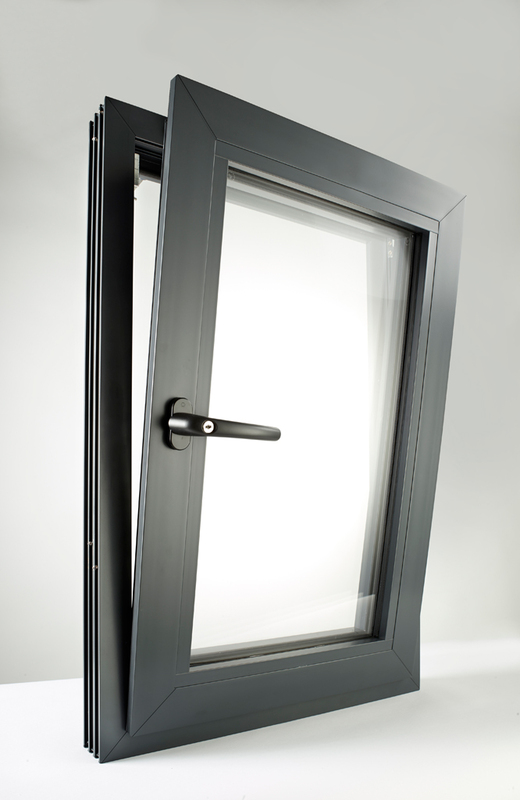 For added security, PVCu tilt and turn windows have the police approved Secured by Design accredited, option available. 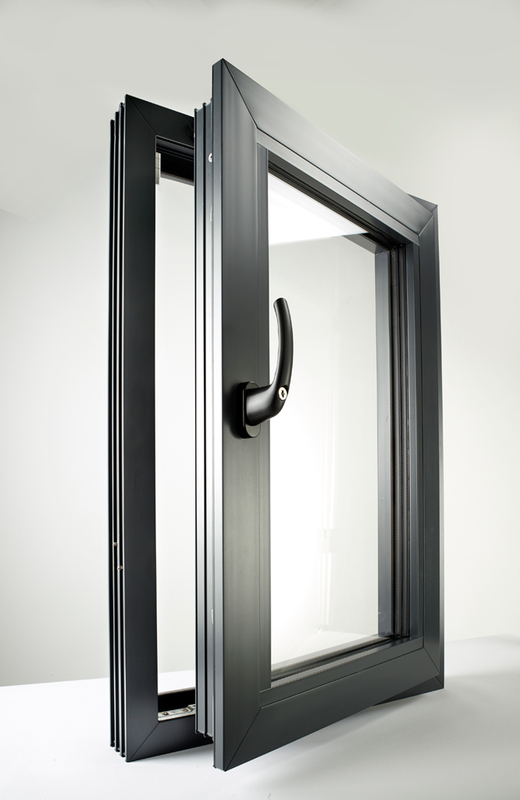 PVCu tilt and turn windows are available with fully integrated hardware for a sleek and modern finish. Trickle vents are also included for safe and secure night time ventilation and premium gaskets are fitted to provide excellent weather and soundproofing.